I have to say that this is a great sounding vocal mic and great value for money. I managed to pick up one in the UK for only 70 GBP. The first thing I noticed was the clarity and presence of the mic. It sounded warm without being muddy and bright without being tinny. 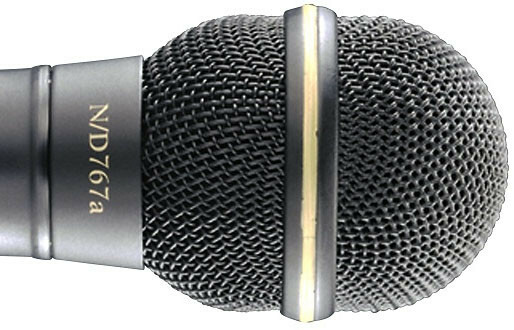 The microphone has a super-cardioid repsonse making it ideal for stage use with side foldback. It feels comfortable in the hand and has low handling noise. 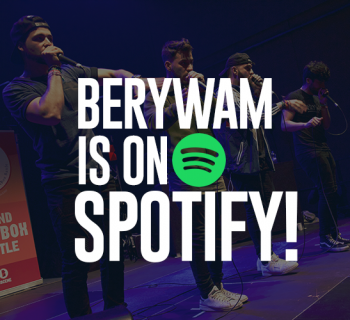 The down side is that it is quite bass heavy when beatboxing 'b' and 'p' sounds directly into the mic, meaning that if you normally beatbox with too much proximity, you'll have to adjust your beatboxing to suit the mic. However, this is a great sounding mic and if you're a multivocalist then you might not find a better mic in the price-range. These two microphones, despite the EV having a ridiculous name, are both priced at £70 (GBP) in the UK, but which is best for beatboxing? 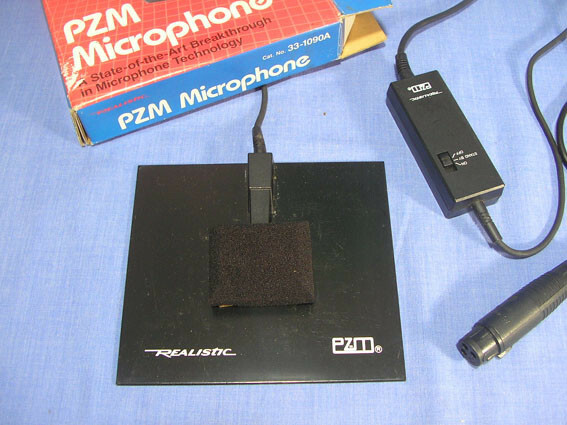 When I first plugged the two microphones in, I immediately noticed a volume difference between the two mics with the EV being much louder than the Shure. However, they both felt good in the hand and handling noise wasn't a big issue on either mic. My first test was for feedback. On stage, SM58s can be a pain because they suffer from feedback problems and sure enough, I could get the 58 to feedback with a deafening squeal, whereas I had problems getting the EV to feedback at all. This is due to the super (hyper) cardioid response on the EV, meaning it doesn't pick up sounds from the side making it a better stage mic. As far as the sound goes, the EV has a greater presence and sounds cleaner than the Shure. In the light of the EV, the Shure sounds flat and a little 'middy'. The EV is a better sounding mic. It has more bottom end punch and a greater clarity in the high frequencies. 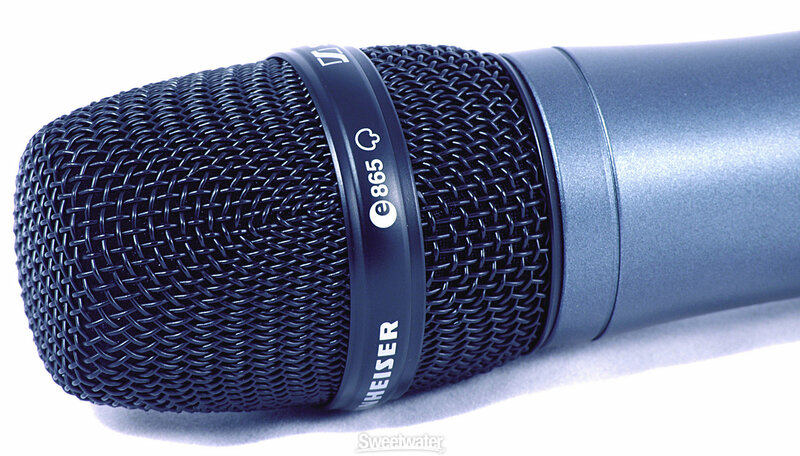 With the 58 you can control the bass by wrapping your fingers around the pop shield to direct more sound into the mic. However, the bass on the EV was totally uncontrollable by the beatboxer. The EV had heaps of bass - perhaps too much. The only way this could be controlled is by having a sound engineer roll of the bass on the desk. Verdict? The EV is a superior mic to the 58 and if you're buying a mic that you want to use mostly for MCing or singing rather than beatboxing then I would recommend the EV. I would also recommend the EV if you want to avoid feedback or have a good sound engineer. However, if beatboxing is your staple diet then for control, even though it has a flatter sound, I'd go for the 58. Note: Both mics were tested in control room conditions directly into Mackie SRM450 active monitors.